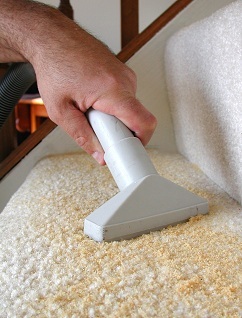 We at DRY-MAX wanted to create an exclusive dry carpet cleaning compound for the professional cleaner. You order directly from the manufacturer, eliminating any distributor mark up. The quality of our compound is unsurpassed with faster soil absorption than other compounds. The compound is safe and will not void any new carpet warranties. The 14lb box size is ideal for professional cleaners. Any unused product can be easily resealed with a twist tie we provide in every box. WHY PAY MORE FOR A LESSER COMPOUND?